Blogger has now added a better Post Preview and a Preview Button on the Blogger Post Editor . The new Preview button opens up a new window showing a templated preview(the old preview function just showed a miniature preview without the actual templating) of the post that you are currently editing. 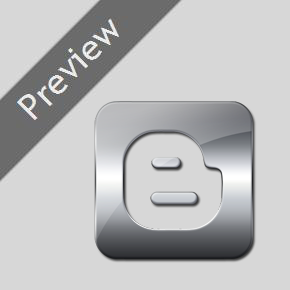 This will let you see a complete preview of your post page even before hitting the Publish button. 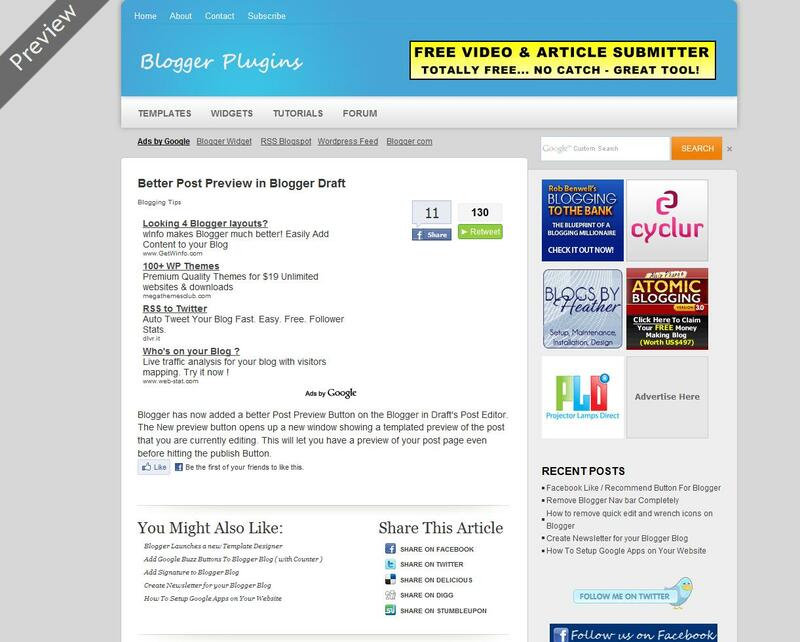 Blogger Dashboard and hit the Preview button on your post Editor. this is really what I need. Thanks for the info, i'll definitely share this. Wow...I like this, It easy to preview my blog. Thank you Blogger. thanks and it was really helpful. i was here through the search and i finally got it for what i am looking for. that may also try ..
Really a true help for others, following your all posts and try to implement them to my blog--http://getfreemasstraffic.blogspot.com to make it look more professional. Hi, try switch to the new editor on your's account properties page.